Tekno offers an extremely essential design that combines functionality and refinement. 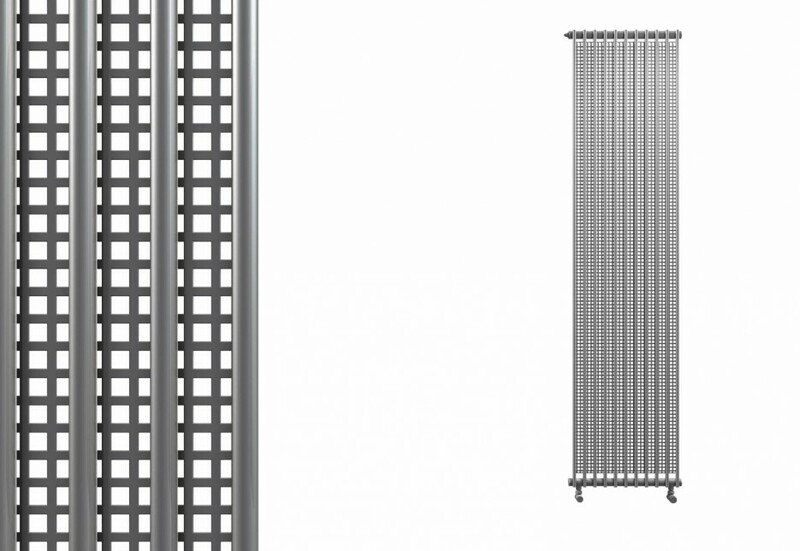 The small diameter tubular elements (14 mm) are coupled to a sheet steel grate, which typifies the model and also contributes to increasing the thermal yield. It can be installed either vertically or horizontally, and comes in standard height and various widths, with polyester power paint finish in a vast choice of colours.